. 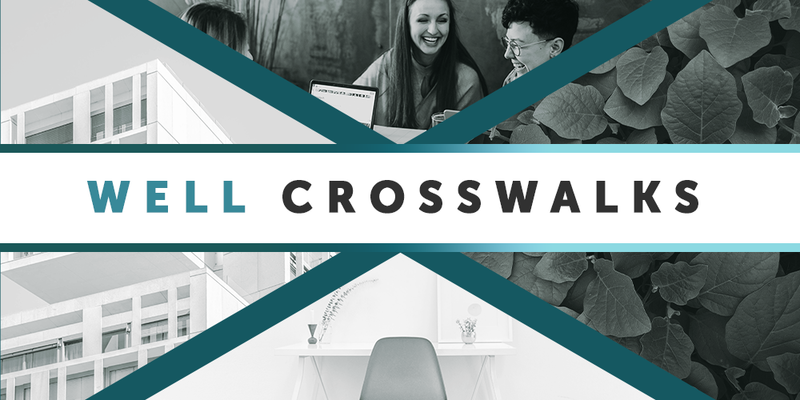 @WELLcertified introduces WELL v2 crosswalks, a resource intended to identify synergies between WELL and other global building rating systems to streamline project efforts. At the International WELL Building InstituteTM (IWBITM), we strive to make the WELL Building StandardTM (WELLTM) as accessible, impactful and localized as possible for global users. One of our key initiatives that sits at the heart of that goal is crosswalks. These resources are intended to identify synergies between WELL and other global building rating systems, and streamline efforts for projects seeking a dual rating by acknowledging where WELL requirements are deemed equivalent or aligned with aspects of the alternate building rating tool. Since the launch of the WELL v2TM pilot last May, our users have expressed interest in gaining access to crosswalk documents. While we weren’t initially planning on releasing crosswalks until WELL v2 graduated out of pilot, due to popular demand, we’re very pleased to share these resources with you on an accelerated timeline. The crosswalks included in this release pertain to the following rating systems : LEED, BREEAM, Green Star and RESET. The process to create the crosswalks involved collaboration with the U.S. Green Building Council, BRE Global Ltd, the Green Building Council of Australia and GIGAbase Inc., respectively, who we’d like to thank! Read on for more information on the new crosswalks. What’s included in the WELL v2 crosswalks? WELL features IWBI has deemed as equivalent to a prerequisite or credit in the corresponding rating system. WELL features IWBI has deemed aligned with a prerequisite or credit in the corresponding rating system. When features are marked as aligned, they are accompanied by an explanation of the difference between the related requirements. Guidance on how - if the project team has completed a certification in LEED v4, BREEAM, Green Star or RESET and has achieved credit or prerequisite deemed as equivalent in the crosswalk - the project team can submit the final report as documentation for the WELL feature (as a replacement of standard WELL documentation). Note that the WELL v2 crosswalks do not include tables demonstrating LEED, BREEAM, Green Star or RESET credits that can be awarded if a WELL Certification is achieved first. Which building certifications and certification versions does this set of crosswalks include? Access the new crosswalks now to get started. We look forward to seeing these new resources in action for projects who are leading the charge to advance human and environmental sustainability in buildings across the globe.